Tara graduated in 1992 from Trinity College Dublin with a BSc. Physio. She worked in various fields in the US, Iceland and Ireland including acute, sub-acute, rehab and out-patient. 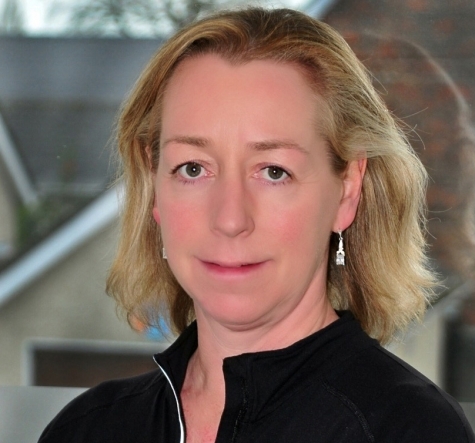 In Ireland she held the post of Senior Physiotherapist in Neurology at Tallaght Hospital. While working for Sharp in San Diego, she was awarded a prestigious CORE award for her contribution to the growth of her department, primarily through the use of PRRT. I love sharing PRRT and meeting like minded people! She returned to Ireland in 2013 and set up her own private practice. She commenced her training in PRRT in 2007 having managed to successfully avoid surgery following a chance PRRT intervention. She completed the current highest level of training, Beyond Advanced (PRRT Level 4) in 2010. She has taught several Introductory Level training seminars to date in Dublin and London, as well as assisting in many Intermediate (Level 2) seminars with John Iams in San Diego.